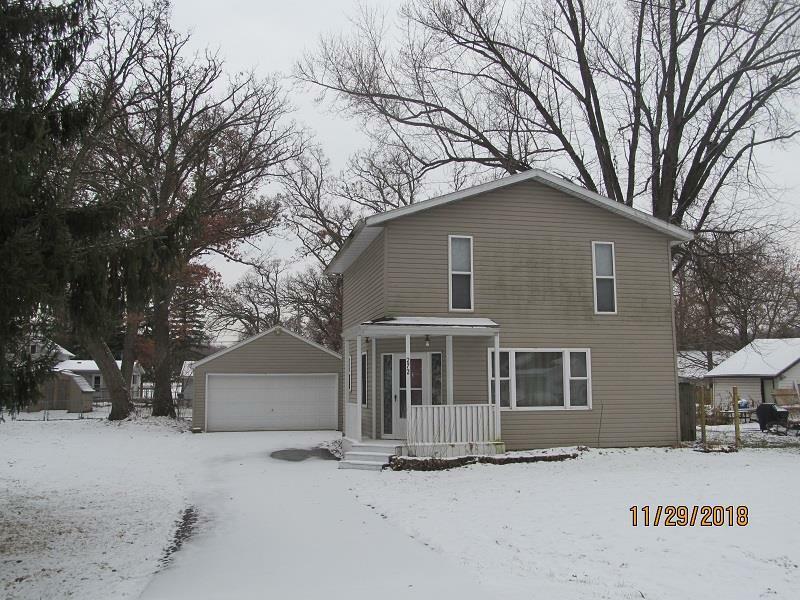 272 E South Ave, Beloit, WI 53511 (#1846156) :: Nicole Charles & Associates, Inc.
Beautiful 3 bedroom home has everything you are looking for! Located in the Turner School district! Great open floor plan. Spacious living room. 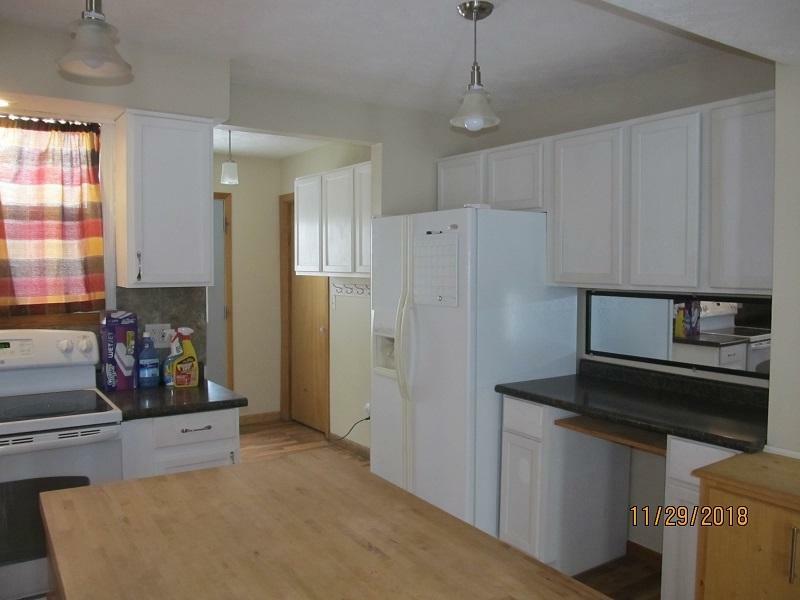 Open and bright kitchen with butcher block island and all appliances. 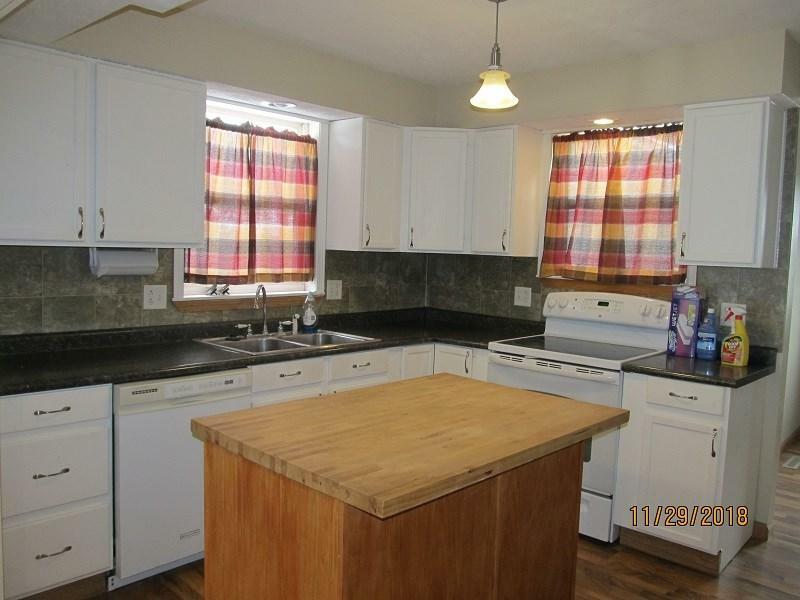 Laminate flooring in the living room and kitchen. Full bath on the main floor has been updated. 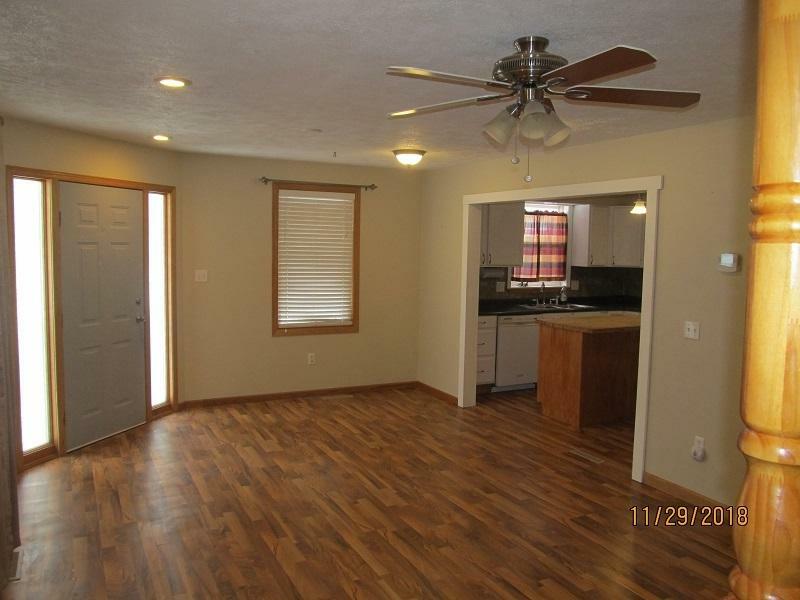 Master bedroom offers vaulted ceiling and half bath with laundry. Deck overlooks the fenced double lot complete with play structure and shed. 2 car detached garage.